Once upon a time ago, my friend as a manager in one of IT companies, tells me some story, at the company where he worked, gets revenue - fell due to its economic situation which is was not good, so the company did a lot of cost savings. To reduce costs, the easiest way is to reduce the number of employees, and indeed there are some employees who reduced. One of them is an employee is considered to have great talent by my friend. The employees is in his division. Then my friend brave himself to meet the director, and asked the reason why one of the key people excluded by reason reduce costs, while my friend here knows that the director has plans for upgrading the office. My friend suggested rather than pull out the key man in the division, it is better to hold doing repair work. But the director argues that the appearance of the office will be very important in increasing sales. I remember a few years ago, at that time there was someone in my organization who talks in a very offensive to me, but at that time I've learned that I can not be angry, I did not say anything, but I hide my emotions, while listening him to finish his talk. I felt my heart beating hard, until the meeting finished I still feel the hardness of my heart beats. I realize that I am angry and upset. What I did then, i'm calling my mentor, and I told him what happened. 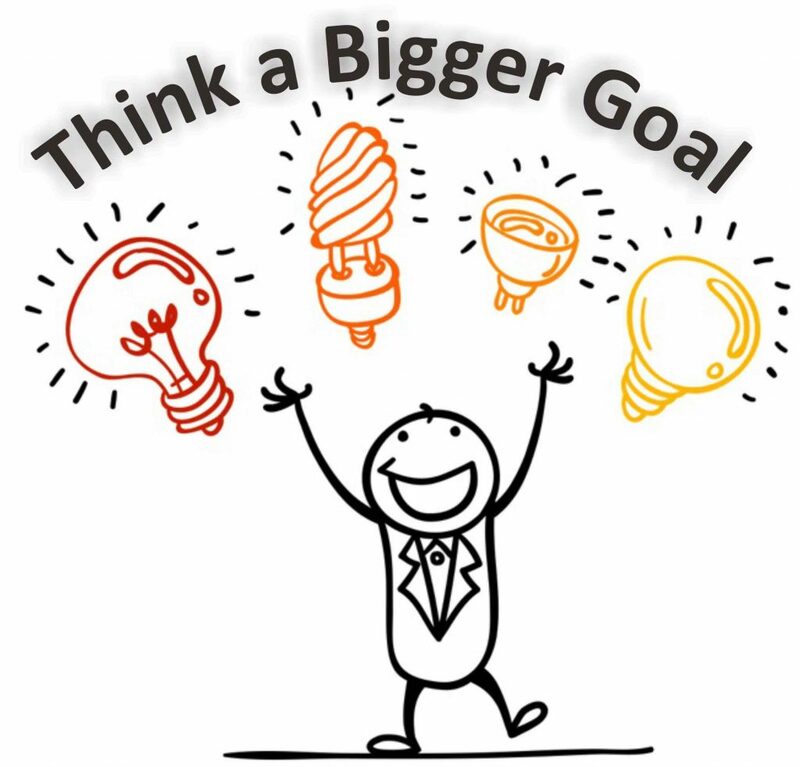 There is only one sentence out of the mouth of my mentors said, "Think a Bigger Goal", before saying that statement, there was the question posed to me: "Is the person could be replaced with someone else?" I replied "no". Simple happened that made me angry, but after I heard the words of my mentor, now I changed in view of all the problems. And I never get angry when I hear other people do not agree with what I think, if there are people who do not want to do with what I ordered, I was just looking for others who want to do what I want. Back to my friend above problem, actually happened was the director does not know what is actually the goal of the company, so that when sales go down, the easiest solution reduces employee and what he thinks is the appearance of the office. Actually, when the company goes down, it should strengthen the team, that team performance increases. With higher performance sales team then it is likely to rise higher. If someone is good or considered good by the office partners, was issued on the grounds of cost reduction, all employees of the company it becomes unsafe, it will lead to decreased employee performance. To bring the company to a larger position again, the leader must know exactly the company will carry around. Without knowing for certain objectives to be achieved so when there is a storm, it will confused do not know where he is going. After knowing the direction and purpose, then we can understand the words of my mentor in the event of a conflict within the organization.